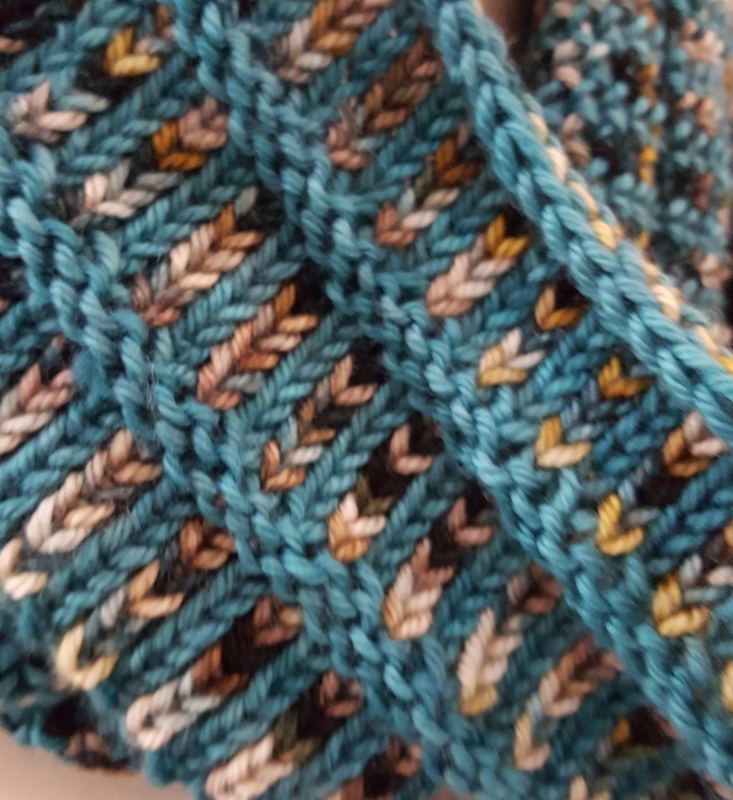 Cushy hand-knit cowl in teal, cream and browns. 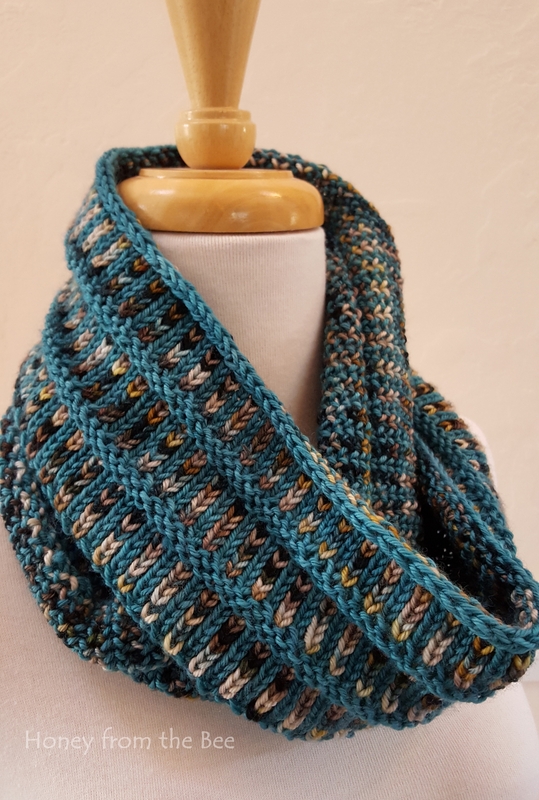 This cowl is is knit in such a way that it's nice and cushy and warm. You can even double it up for lots of warmth around your neck. Wear stylishly long like a scarf, but it isn't going to fall off! 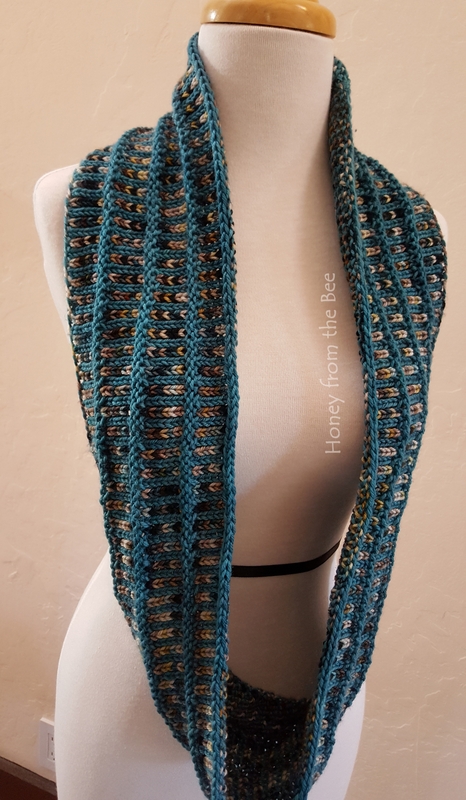 Made from Superwash Merino Wool in gorgeous colors. Care instructions: Machine wash gentle, cold water with like colors. Dry flat. If not soiled, you can always just air out.